Good Morning! I hope you're all doing well this lovely Tuesday Morning! I have more packing to do, but instead I'm playing on my computer. I'm not being very productive either. Haha! Today's card is this week's edition of Tuesday Morning Sketches. I have a sketch that even stumped me, so in the end, I fell short of spectacular, but I think I hit the cute mark. 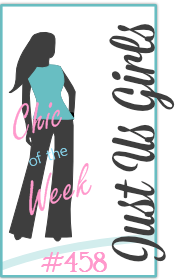 We have Some Odd Girl sponsoring us this week and talk about some really cute images. I really need to stop taking pictures at night. The colors are a bit washed out. But anyway, here's 80's Kaylee from Some Odd Girl and I want to thank Kristy for sharing images with me and my team to use. They are quite fun!! I had to laugh at myself as I colored this image. I was reminded that I used to have a pair of light blue leg warmers that I wore everyday! I was in High School when these were popular and I loved them! I also remember a certain black shaker sweater that I loved, too, and not to mention all the black bracelets I wore. I loved the 80s!! 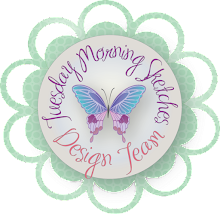 I hope you join us over at Tuesday Morning Sketches. 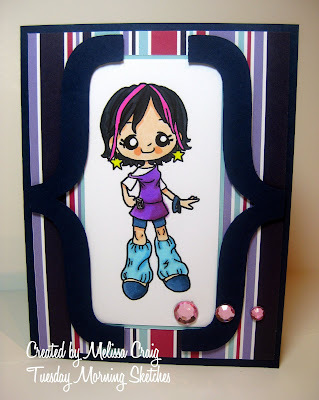 Oh what an adorable card Melissa....and your tutorial below is cool!!! Love that flower!!!! 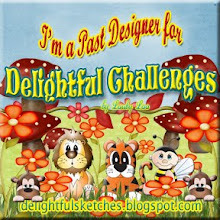 I also wanted to THANK YOU for your awesome comment on my blog!!! I'm thrilled your sis likes my blog too...makes me SMILE!!! I hope you're having a very blessed day!! You definitely hit the cute mark! She's adorable! Love her leg warmers! :) I also love the way you used the brackets. Perfect! Wonderful card! Thanks so much for stopping by Stamping Vacation too! Super cute card, Mel!! She is adorable!! I had the leg warmers too!! I don't know how you do it. Part of the reason I struggle with digi's is because my ink bleeds or smears...but this is just so darn stinkin' cute!!! 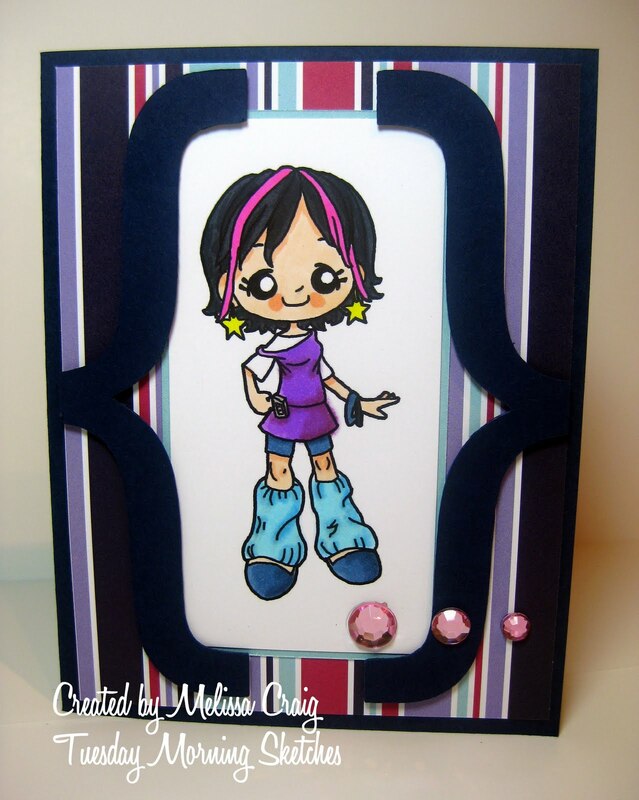 Adorable card, Melissa -- love those vibrant colors! 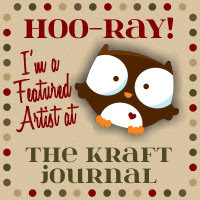 Awesome new blog layout, too!! I love the purple/fuschia highlights in her hair Melissa! The brackets work perfectly. Isn't it fun how many memories this little cutie can bring back? I loved my black gummy bracelets too! 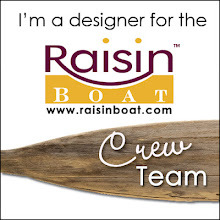 I'm back and I'm creating! Here in sunny Sanford, FL!